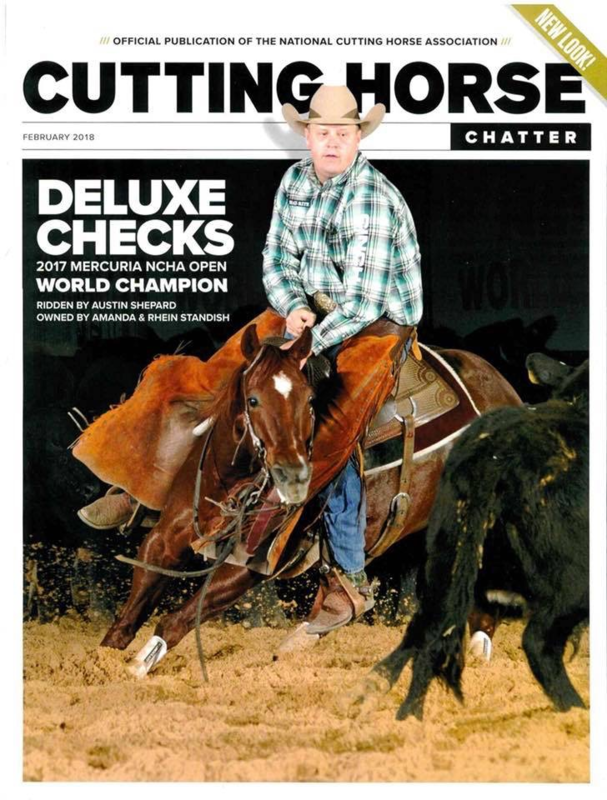 2017 MERCURIA NCHA WORLD CHAMPION, RIDDEN BY AUSTIN SHEPARD!!! Thank you so much Amanda & Rhein Standish for your purchase of Deluxe Checks! 2011 mare sired by I’m Countin Checks X Catrina Starlight!